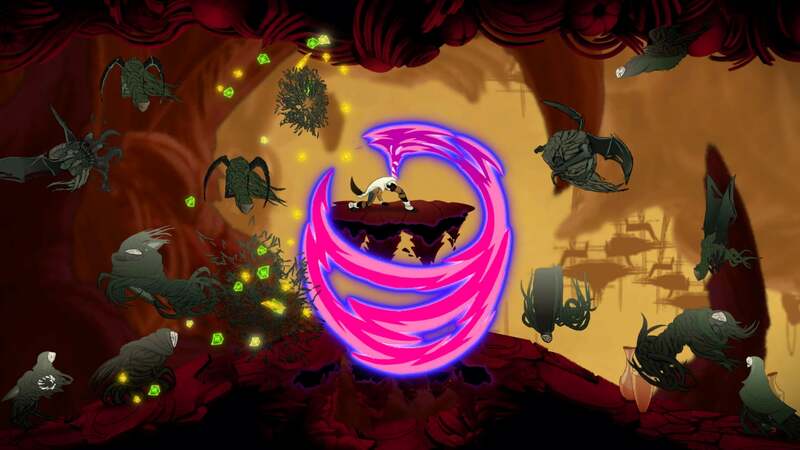 From the creators of Jotun comes the beautifully hand-drawn Metroidvania title Sundered: Eldritch Edition, a game that was previously released on Steam and PlayStation 4 in 2017 and was well received by reviews. With success at hand, Thunder Lotus recently revealed the news that their latest title would now be arriving to other consoles as well. Following the story of Eshe, a wanderer that's caged in a never-ending cavern, players will struggle through hordes of mythical enemies as they attempt to "resist or embrace ancient eldritch powers," using their abilities to customize their approach to battle. Levels are designed with both hand-crafted and procedural approaches, and multiple endings can occur depending on each choice a player makes. 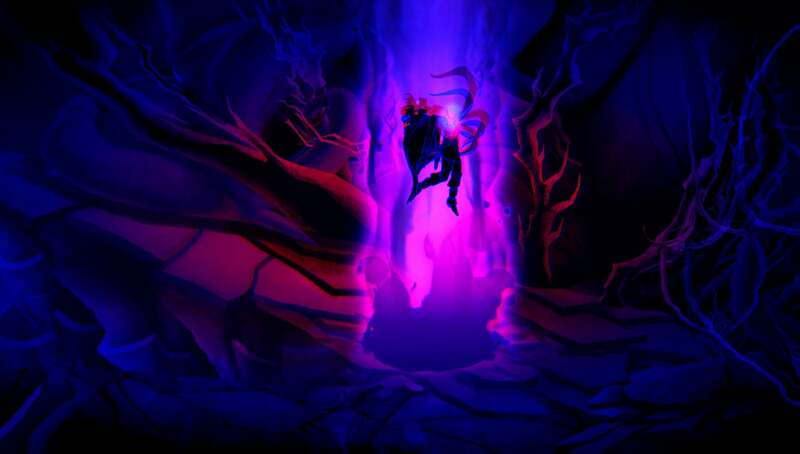 Sundered will be arriving to Xbox One as a definitive edition, bringing all new content and local co-op to the H.P. Lovecraftian inspired world. Expect to see more of the hauntingly beautiful Sundered: Eldritch Edition as it appears on Xbox One on December 21st. 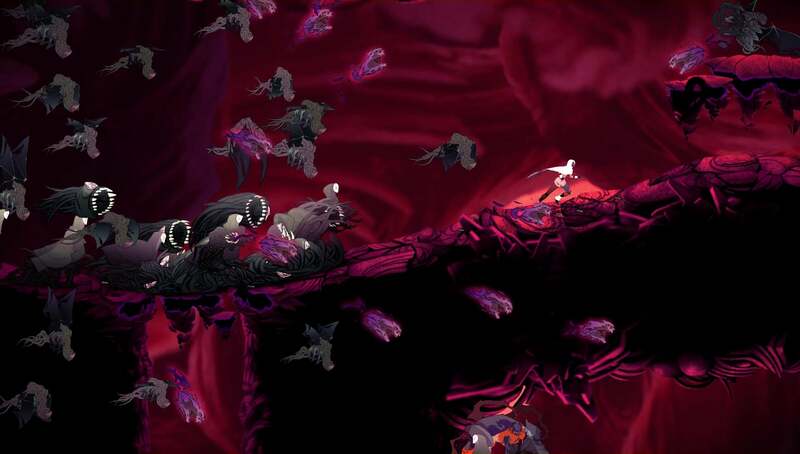 We've got the full list of Sundered: Eldritch Edition achievements - check the list for guides to unlocking them.